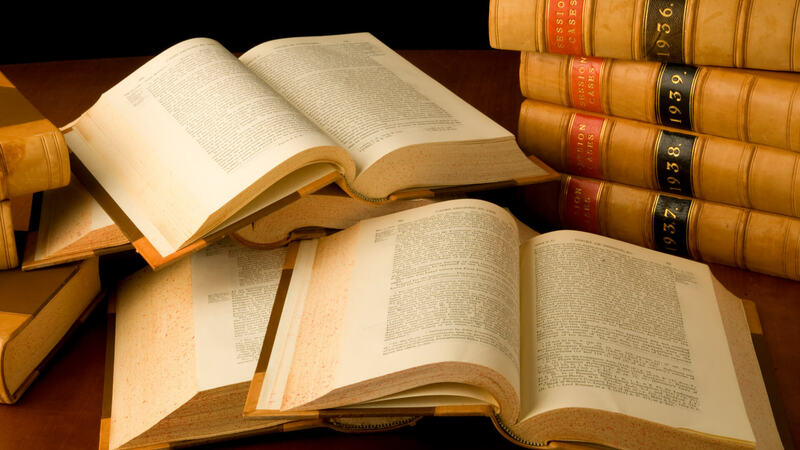 Social Security Disability Attorney Philadelphia, PA | Law Offices Of Blitshtein & Weiss, P.C. 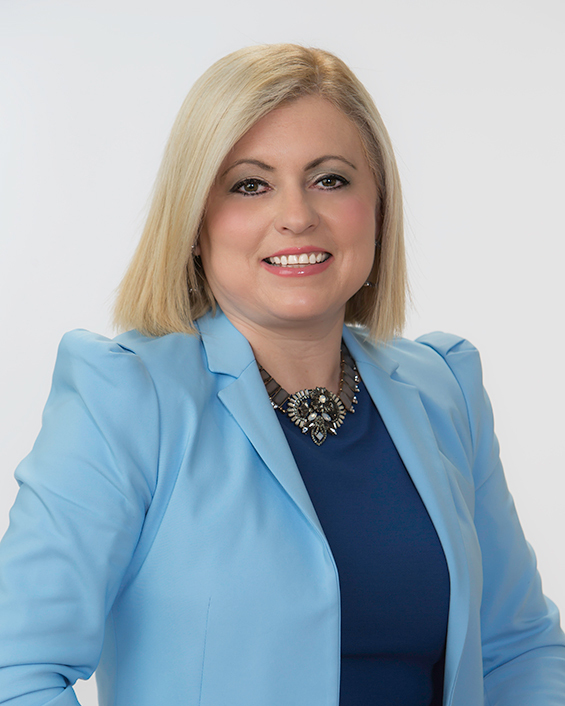 Iriana Blithstien is lead Counsel for all Social Security Disability cases. Are You Unable to Work Because of an Injury, Illness or Disability lasting more than 12 months? Lawyers BW can help you obtain the Social Security Disability/Supplemental Security Income benefits to which you may be entitled. We will help you navigate through the bureaucratic system from beginning to end and get you the benefits you deserve. If you have applied for Social Security Disability or Supplemental Security Income benefits, and have been denied, it is important for you to have strong legal representation working on your behalf. Attorney Blithstien can be your advocate and will fight on your behalf to get you the benefits to which you are entitled. The Law Offices of Blitshtein & Weiss make it a priority to keep our clients well-informed and prepared on all matters concerning their case. Thanks to our many years of experience working as lawyers in Philadelphia, we’ve picked up on a variety of tricks and loopholes, which allows us to move a case further along. A major component to winning any social security disability case, is having a team that is able to provide you with exceptional resources. Our firm can help you prove and expose the emotional or physical injury you are suffering. 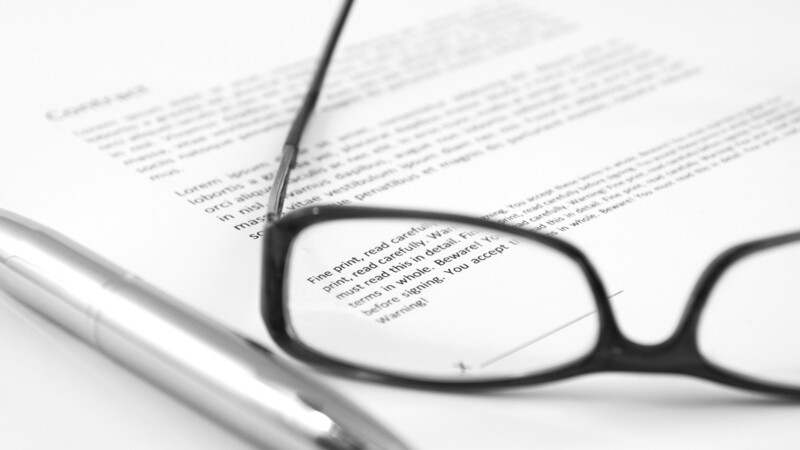 When it comes to making a disability claim, evidence is key. We will show the judge the various types of pain medication, the high dosages or painkillers and other treatments, to prove that you do in fact have a serious disability. One that is affecting and incapacitating you and your ability to work and earn an income for you and your family. The majority of Philadelphia residents who apply for social security without the help of an attorney, get turned down. In fact, it sometimes takes more than a few tries before you are even added to the wait list, which is due in part to a bureaucratic backlog. When you hire the Law Offices of Blitshtein & Weiss you are getting quality representation. Unfortunately a lot people misuse and take advantage of taxpayer dollars and abuse the system. 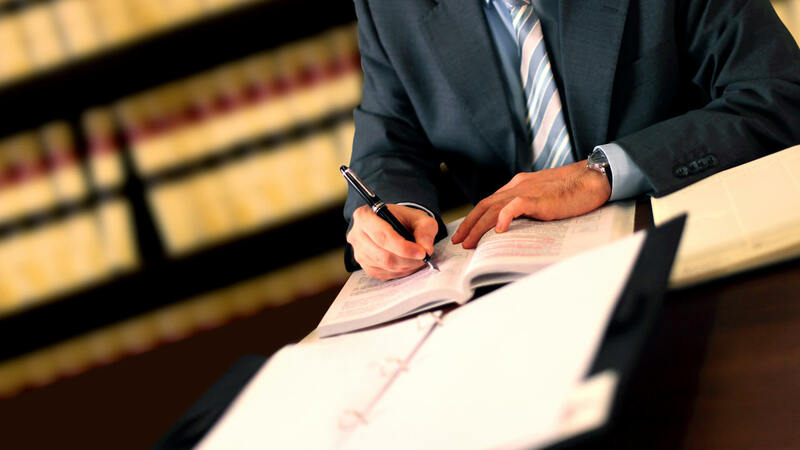 By hiring us as your attorneys, you will be pushed to the front of the line. 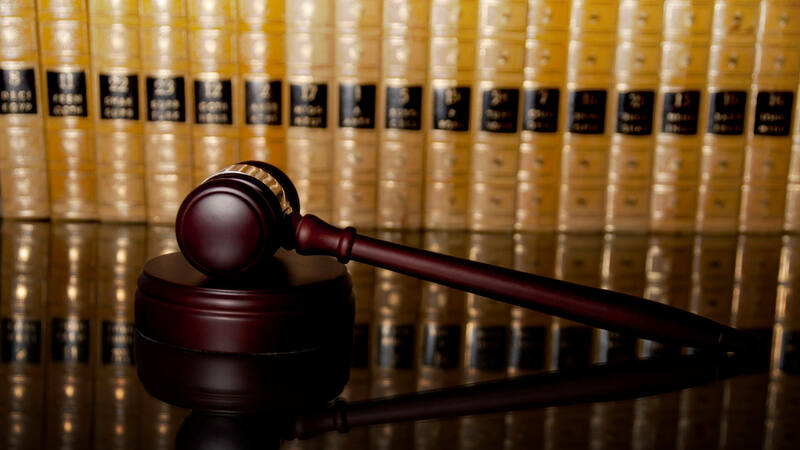 Using a lawyer to help you win a case also demonstrates the severity of the matter. 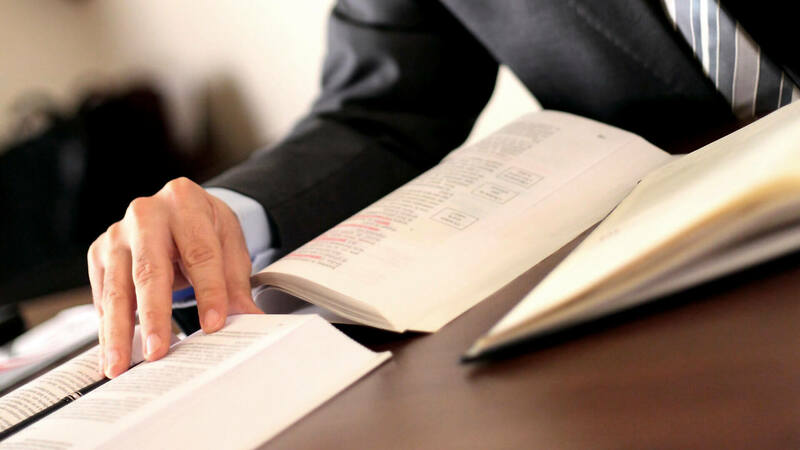 By hiring a lawyer you are getting proper presentation and as your attorney, we will file the right paperwork and argue on your behalf, before, during and after a hearing. A lawyer will also make sure that your case is heard and seen, instead of being tossed to the unverified applicant pile. By following doctors’ orders you are proving that you have a real condition and debilitating symptoms. Whether it is your mental or physical health that is suffering, treating the issue and going for routine check-ups will show up in your medical record and further prove your case. This includes all of your Philadelphia hospital and clinic test results, patient I.D’s medical bracelets, dates and hospital check in’s/out’s. Document every single visit to the doctor, or physio therapy because the paperwork will enhance your credibility. This is why we advise our disability claim clients to save and collect all medical receipts, prescriptions and MD notes. This of the most important part in any disability case, your willingness to follow instruction and take your medication proves just how hard you’ve been trying to cure your ailments. This will further reassure the judge that you are doing your best to get back into the workforce.